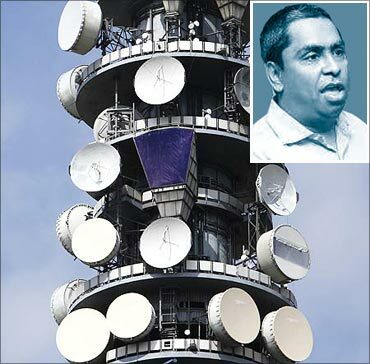 The Central Bureau of Investigation on Monday recorded statement of former Aircel chief C Sivasankaran in connection with its ongoing investigations in the second generation spectrum allocation scam during UPA-I regime. CBI sources said Sivasankaran was asked to meet its officials to clarify certain questions and series of events involving alleged irregularities in spectrum allocation to Aircel, a telecom firm founded by him and later sold to Malaysian firm Maxis. Sivasankaran heads $3-billion conglomerate, Siva Group, with operations in realty, telecom, shipping, energy and agri exports and e-education/software. Sources said Sivasankaran statements were being recorded at an undisclosed location in the national capital. They said Sivasankaran had alleged that he was forced by DMK MP and Textile Minister Dayanidhi Maran to sell his stake in Aircel to Maxis. Sivasankaran had alleged his applications for licences were rejected when Maran was the telecom minister in 2006, forcing him to sold his company to Maxis, whose owner is considered to be close to Maran and his brother Kalanidhi, who owns Sun TV. 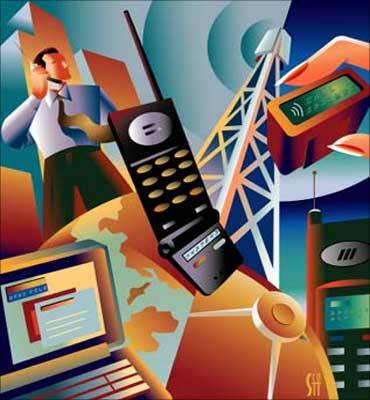 Maran is alleged to have granted 14 licences to Dishnet Wireless (Aircel) during his tenure as the telecom minister. CBI is looking into financial transactions of Sun TV and Maxis. 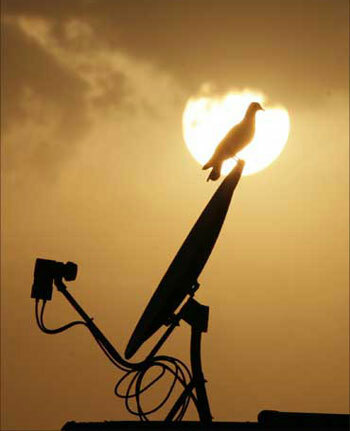 Besides, it is also looking into various aspects of takeover of Aircel by Maxis group, the sources said. The preliminary enquiry was registered against 'unknown persons' following a Supreme Court directive to detect any alleged anomaly in 'first-come-first-serve' during the spectrum allocation between 2001-07. Maxis has 74 per cent stake in Aircel which has presence in 23 telecom circles -- Chennai, Tamil Nadu, Assam, North East, Orissa, Bihar, Jammu and Kashmir, Himachal Pradesh, West Bengal, Kolkata, Kerala, Andhra Pradesh, Karnataka, Delhi, UP (West), UP (East), Maharashtra and Goa, Mumbai, Haryana, Madhya Pradesh, Punjab, Gujarat and Rajasthan. Former telecom minister Arun Shourie, who held the charge during 2003-04, has already been questioned by the CBI on February 25 in detail about the allocation of telecom airwaves during his tenure.